At Aspect we are passionate about people’s potential. 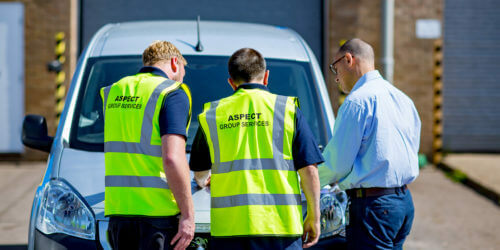 Aspect Group Services Ltd is growing and our employees embrace our values and genuinely care about the services they provide to our customers. They take the initiative, are thorough about what they do, and go that little bit further to make a positive impact on people’s lives and their communities. You will be joining a diverse and energetic team, you will benefit from investment in your career, through on-the-job learning with your peers and managers and industry training courses which increase your knowledge and capabilities. 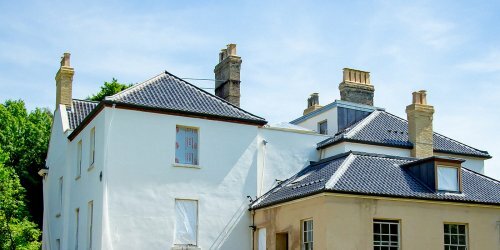 We have one of the most exciting offerings in East Anglia and beyond. Our business is growing, and we are looking for energetic people who can join us on our exciting journey. In return, you will find a positive and modern working environment in our brand-new offices just off the A11, in Wymondham (near to Norwich). 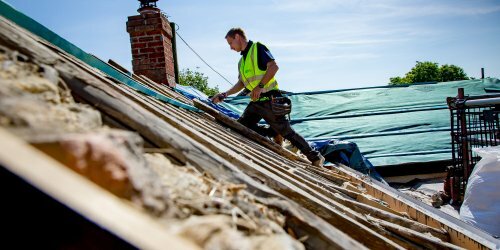 We offer a clear path for progression and development, working with a supportive team and rewarded with an excellent remuneration package – subject to qualifications & experience. If you prefer to talk it through…. call Matt Dillon or Paul Elliston for an informal chat on 01953 660550! We want people to build their careers here, if you want to too, take a look at our vacancies below. 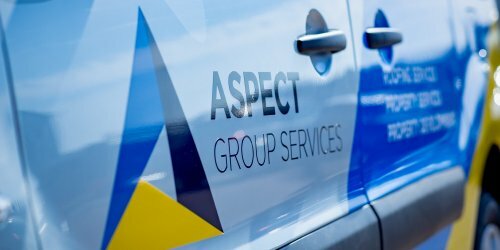 If you’re interested in working with Aspect Group Services send us your CV. 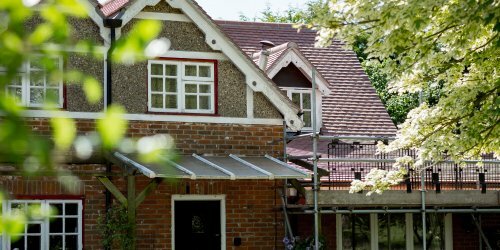 Based from our Wymondham office, we are recruiting two experienced Advanced and/or Part 2 Scaffolders to join our Scaffolding Division…. 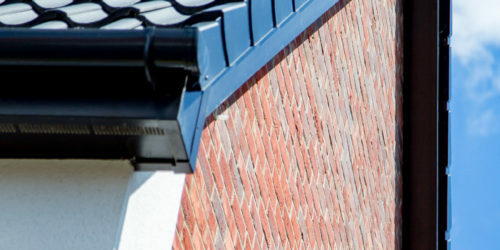 We are actively recruiting experienced roofers and re-roofing teams.